Justin Ramsden has a brilliant job -- he gets to build LEGO for a living. He's a professional model designer, but when he's not creating famous faces out of tens of thousands of bricks, he's making newspapers. 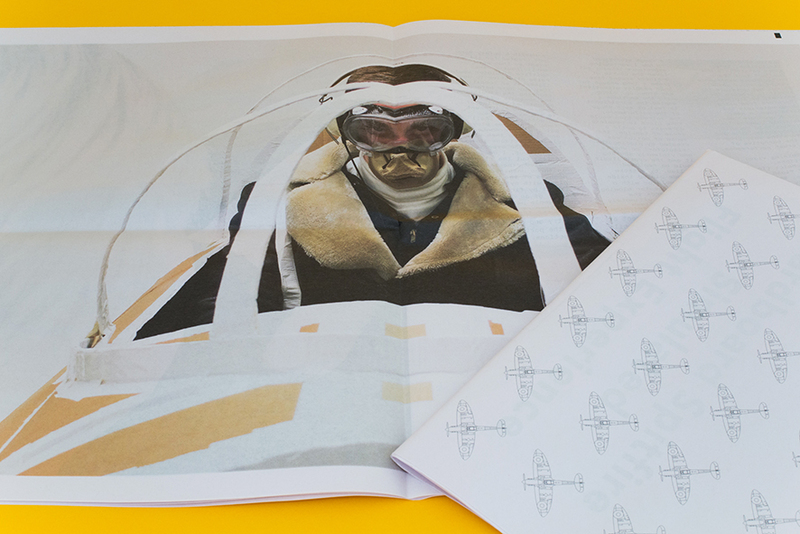 He recently printed a digital tabloid with us documenting his project to design a simulated Spitfire flight experience. Too cool. 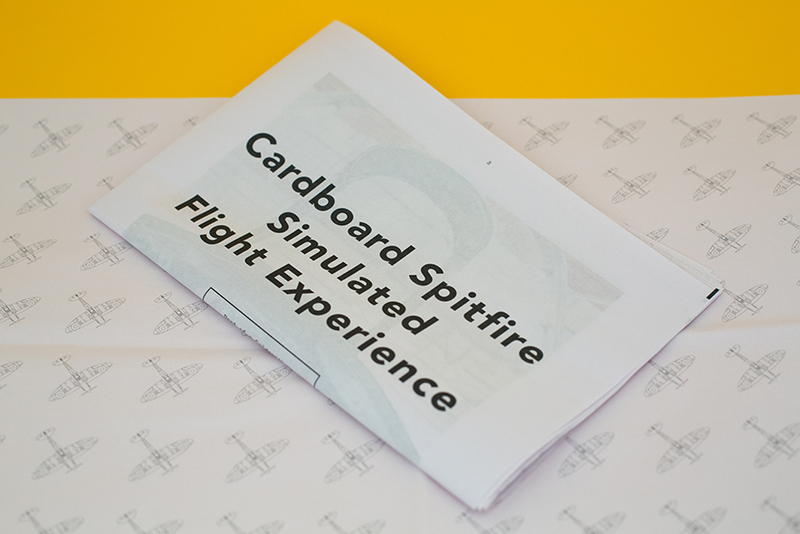 Entitled the Cardboard Spitfire Simulated Flight Experience, I designed a ‘crash simulator’ that was tested on various participants and performed in front of an audience. This ninety second experience was a multi-sensory display that combined multiple digital projections, pyrotechnics, a variety of emotions that the participant had been ‘designed’ to feel and a cardboard and Gaffa tape one-one scale Supermarine Spitfire Mk Ia fighter plane cockpit in which the user was seated. 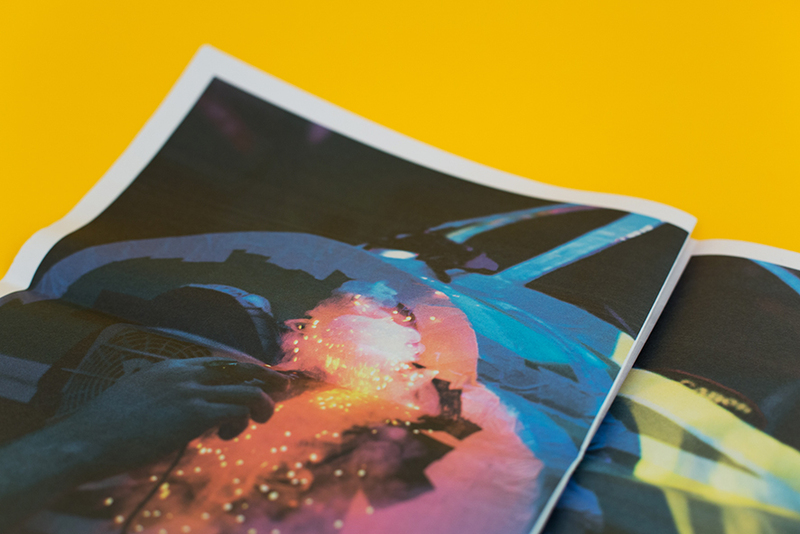 Additionally a newspaper was created to compliment a video of the experience. Having printed with Newspaper Club on previous occasions, I knew that not only would I receive a fantastic service with a fast turn around on printing and delivery, but the aesthetic of a newspaper matched my cardboard lo-fi fabrication. I am extremely pleased with how the newspaper turned out and have received numerous positive compliments from those that have seen it -- cheers Newspaper Club. You can see more of Justin's work on his website and follow him on Twitter. 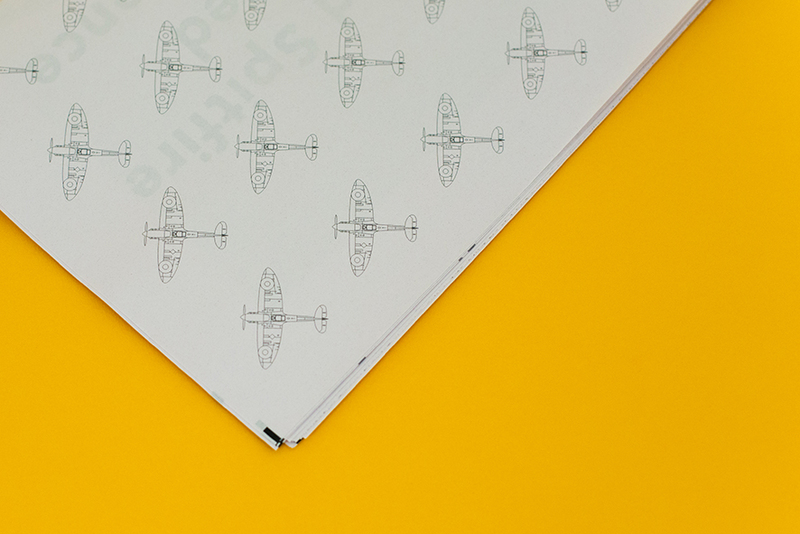 Thanks for sending such an unusual project our way, Justin!